F/X CAD is our version of AutoCAD exclusively for Land F/X users, sold and supported by us. 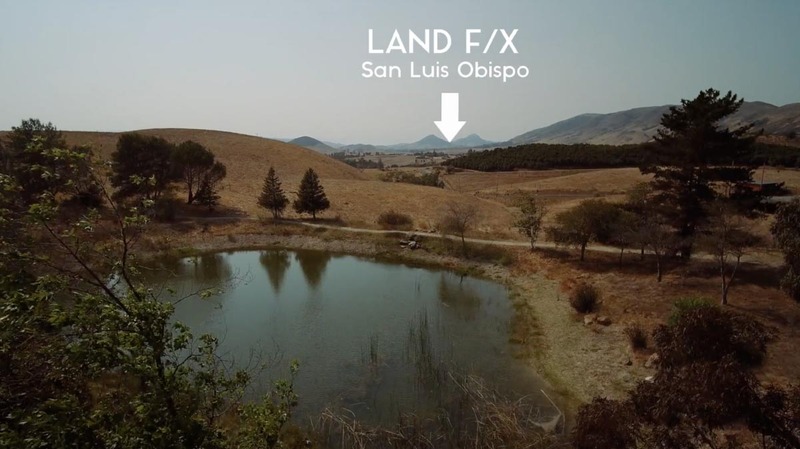 Get the same outstanding Land F/X tech support for CAD issues and questions. 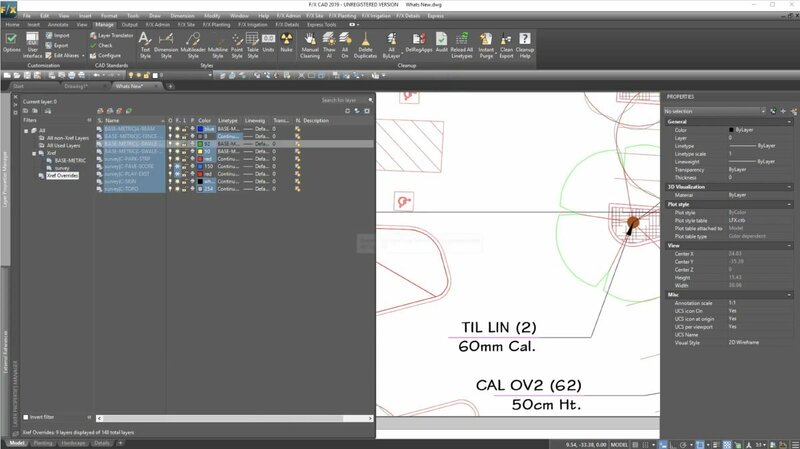 Here are just a few of the improvements Autodesk has added to this year's release of the genuine AutoCAD engine. The Layer Properties Manager now includes a new Xref Overrides filter. Quickly see all the Xref layers you’ve overridden in one handy list. 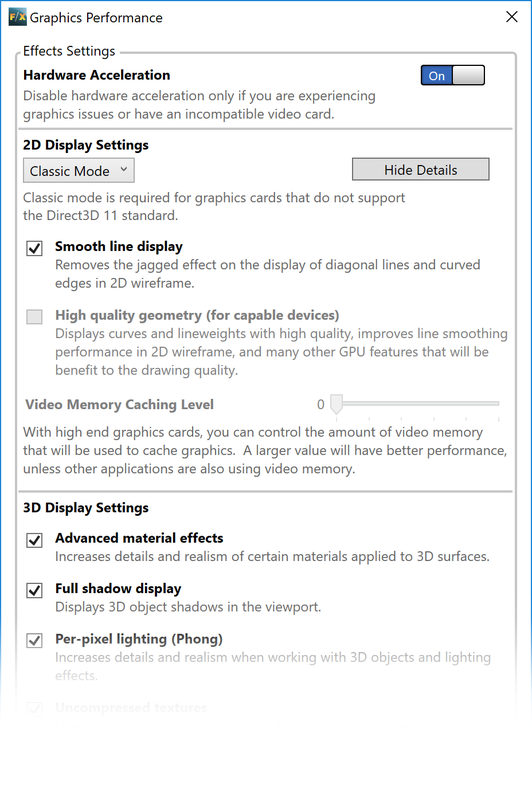 AutoCAD icons have been enhanced for 4K monitor performance. The entire CAD interface now works with HiDPI and has a fresh new look for high contrast and visibility. Functions that require a redraw or regen – such as draw order, zooming, panning, layer properties, or display of raster/PDF overlays – now run up to two times faster. Grace recently sent us her drawing, reporting that AutoCAD was crashing when she edited text. 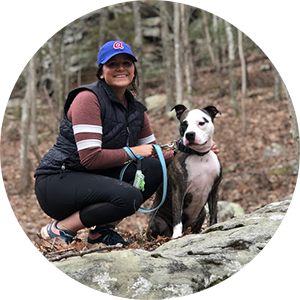 A Land F/X technician opened and examined the file, gave Grace a call to lay out the possible causes, and sent her our documentation addressing the issue. Within minutes, she reported back that our drawing cleanup tool had solved her problem! Total time elapsed: 3 hours. This level of service is simply unheard of. We've put some serious time into customizing the CAD ribbon interface, reorganizing the ribbons specifically to fit our clients' needs. Besides removing all the unnecessary icons, we've reordered the essential ones by usage frequency. Watch Land F/X CEO Jeremiah Farmer explain what makes F/X CAD 2019 awesome. Got a minute? Or two? If you're short on time, our weekly Power Tip videos are perfect. 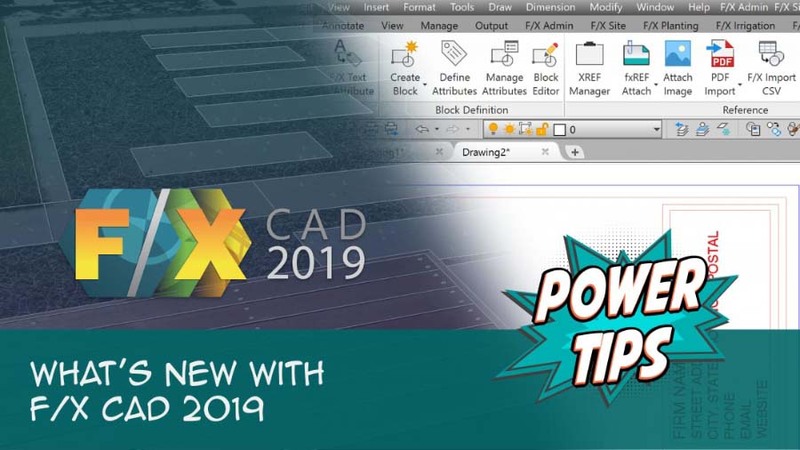 Watch our Power Tip showing off F/X CAD 2019. 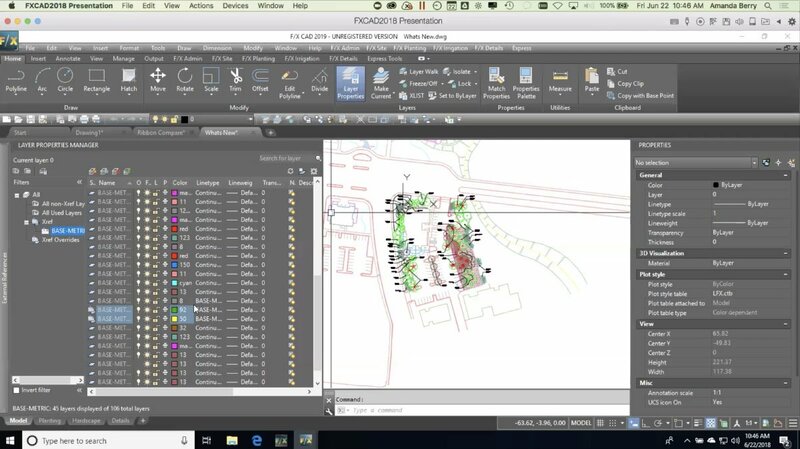 Watch our hourlong webinar that goes even more in depth on F/X CAD 2019. You can’t get this level of support from our competitors. You speak to real people in the United States. But what’s even better? Getting that support from real landscape architects and irrigation designers. You're not required to upgrade for every new version we release. Why upgrade your F/X CAD version? Quicker adjustments to updates and changes. Easier to send & receive files from other firms. It's easy on your budget. Interface will match what you see in our most recent training materials. You’ll have the same version our tech support staff is using – helps answer questions and solve issues more quickly. Encourages your office to keep up with computer maintenance. If you upgrade every year, it’s just $500 – as opposed to $195 per month from Autodesk! Let's see how AutoCAD compares with F/X CAD over a 5-year timeline! Let's see how F/X CAD compares with AutoCAD over a 5-year timeline! If you've had a previous AutoCAD 2019 trial, you will not be able to install a trial of F/X CAD 2019.